In order to protect your identity, it is important to report and replace a lost U.S. passport as soon as possible. A lost passport doesn’t have to ruin your travel plans. Rush My Passport will explain exactly what you need to do to replace your lost passport quickly. Important note: passports reported lost or stolen are immediately invalidated and can no longer be used for international travel.  For answers to other commonly asked questions, see our Lost/Stolen Passport Replacement FAQ.